All I can say is I am so glad when the ideas start popping, the nebulous planning stage has been kind of freaking me out. Ugh. 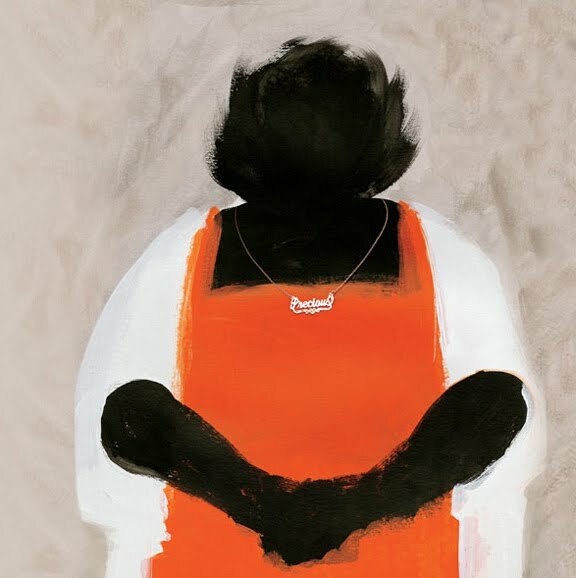 But this image from the upcoming movie "Precious" is really lovely and seemingly simplistic but with amazing brushstrokes...OK.